Co-worker: I have a question. Co-worker: Well, that’s not in the instruction manual. Me: But that’s the answer. Trust me. Co-worker: But I don’t trust you, it’s not in the instruction manual. Me: *deep breath* I WROTE the instruction manual. Trust my answer. Co-worker: BUT IT’S NOT IN THE INSTRUCTION MANUAL. WE NEED TO FIND THE ANSWER. Me: I’m TELLING you the answer. Co-worker: BUT IT’S NOT IN THE MANUAL. 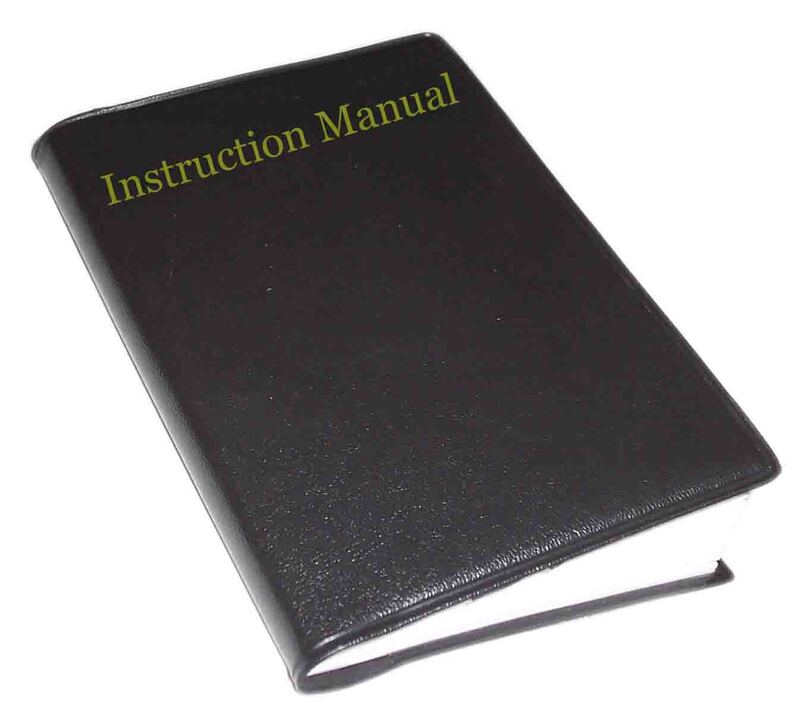 Me: I WROTE THE MANUAL! Co-worker: Then why isn’t it in the manual? Me: Because it’s a minor detail. I guess I assumed it would be taken as read. Co-worker: Well, it’s not. It’s not in the manual. Me: Why can’t I just tell you? We are the only two people who work in here. Me: If I wrote this down on paper, would you listen to me then? Me: *grabs a pen and a post-it and writes the answer down* Here. UPDATE/CLARIFICATION (@11.36 pm): In case it wasn’t clear, I actually DID write the manual.